Monster's HDMI®1000HD ensures a high definition experience with the maximum audio and visual impact. Movies are just like the director intended and sports and live shows are just like you're there. With a bandwidth of greater than 17.8 Gbps*, no high definition viewing is too demanding, including Blu-ray Disc ™/ HD DVD ™ players and PlayStation® 3 consoles. 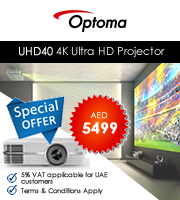 1000HD is your connection to the best in HD picture and sound, now and in the future. Monster designs its advanced cables for HDMI to meet and exceed the highest of HDMI standards. If the components you purchase in the future ever surpass the performance of the 1000HD you buy today, Monster will upgrade your cable. 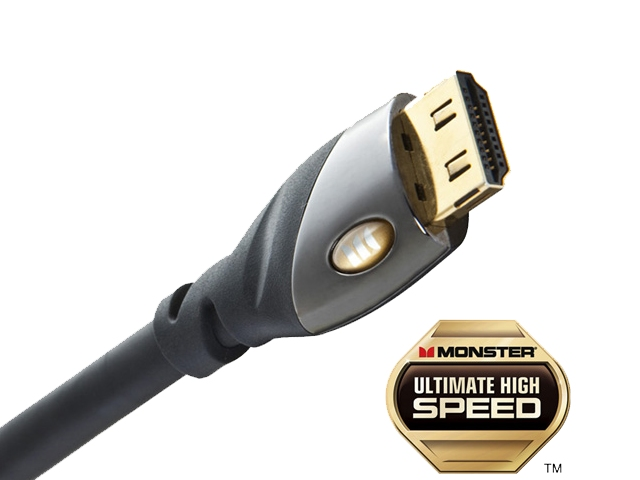 Your Monster Advanced cable for HDMI is covered by the Monsters Live Forever Full Lifetime Warranty® - the best warranty in the business. See packaging for full details. Greater cable capacity for support of 16-bit color, also called Deep Color™, available from advanced HD sources and displays. Greater color depth, from 8-bit to 16-bit, allows more detailed gradations of individual colors for the display of billions of colors. 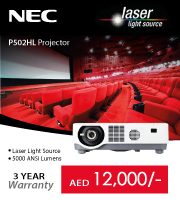 Ideal for HD components with refresh rates up to 480 Hz yet compatible with slower refresh rates for the smoothest, most fluid video. Newer 3D movies and games supply two video streams each at 1080p Full HD. With this doubling in bandwidth, the HDMI 1000HD is ready to handle it all with capacity to spare. HDMI is a data superhighway for digital video and audio. For the best highdefinition experience, use an HDMI cable that delivers all the picture and sound data your HD components require. Get all your HDMI questions . *Cable data rates measured with jitter under unequalized conditions. Data rates vary over longer lengths. ** Availability of advanced audio/video features is dependent on the capabilities of your components and display.